As many of you know my husband is an avid triathlete and especially a cyclist. 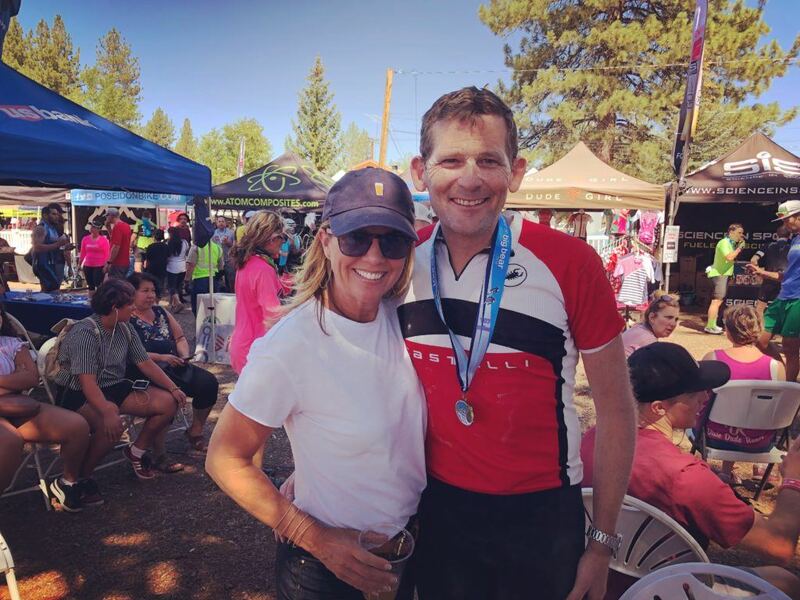 So two weeks ago when he and a couple friends decided to compete in the Tour de Big Bear I began to wonder if they could possibly turn this into a fundraiser. 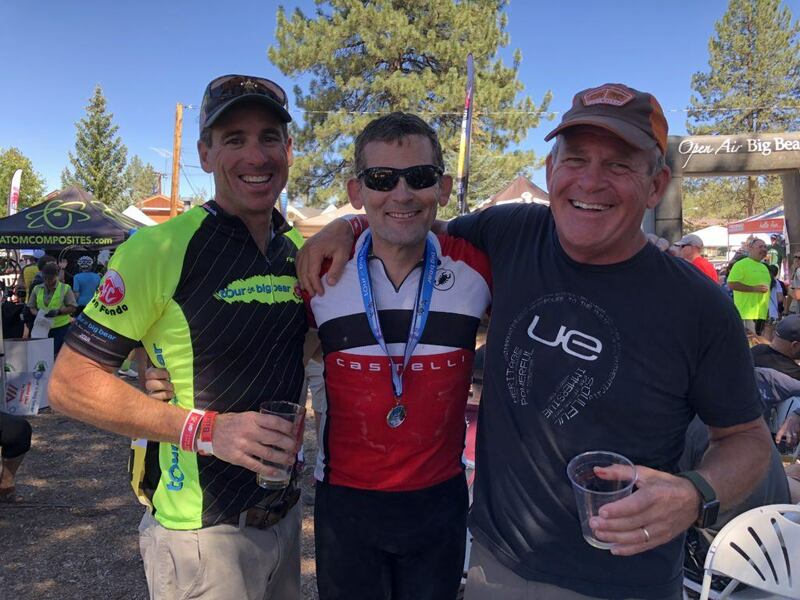 Their ride/race was 107 miles uphill to 8700 feet altitude and I thought maybe he could ride for charity? 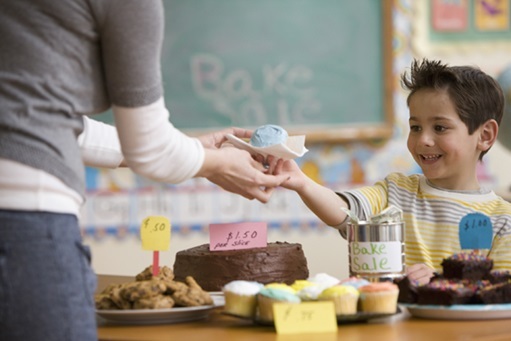 So, I began looking for a way to incorporate fun events like this with making a difference. Here is a super cool tool called Everydayhero, that I found (a little late for this ride) but thought it was more than worth sharing for future events. The video explains it better than I can but the premise is that with Everydayhero you can create your own page/platform for causes that you love by doing things as simple as going for a run or bike ride. You can also track what you give and to what causes, whether time or financial support and begin to measure what you are doing. Think of it as the FitBit of philanthropy. If you want to bring your friends in on something you can do that too. It is a great tool if your girl scout troop or child’s sports team is trying to fund raise or any other project that is important to you. Just pick your cause, set up your page and go…. I don’t think people give to see their impact, I believe people give because they care. However, it is a powerful tool to measure goals, bring people together for a common cause and ultimately to make a difference. With tools like this we can all be heroes! It is that time of year. The benefits, the jog-a-thons, and of course the Girl Scout cookies. Fundraising is in full swing and its easy to feel overwhelmed by all the request for support. When a friend sent me this quote I thought I needed to share it because fundraising is all about the simple joy of giving. Rather than feeling overwhelmed, celebrate the joy you feel every time you share.